iTunes as we know it could be on the way out. It looks as if Apple’s most hated app is finally being sidelined. 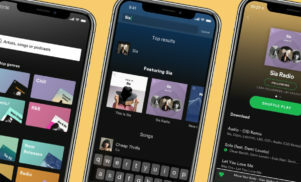 According to 9to5Mac, the company is planning to break up its desktop iTunes app into separate apps: Music, Podcasts and TV. 9to5Mac’s Guilherme Rambo claims he was able to independently confirm speculation by developer Steve Troughton-Smith that the new separate apps will arrive with the next major update to macOS, 10.15. If true, the move would mirror the situation on iOS platforms, where Music, Podcasts and TV are already separate apps. It would make a lot of sense to split it up, given that iTunes has become increasingly bloated since it launched in 2001. 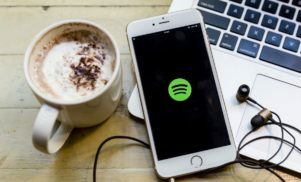 However, while streaming via Apple Music will presumably be handled on desktop by the new Music app, sources claim that iTunes will still be included in macOS 10.15 for manually syncing legacy devices such as old iPods and iPhones. There’s no firm release date for macOS 10.15 yet, but if it follows the pattern of previous versions, we can expect a preview at Apple’s WWDC in June followed by a September release.